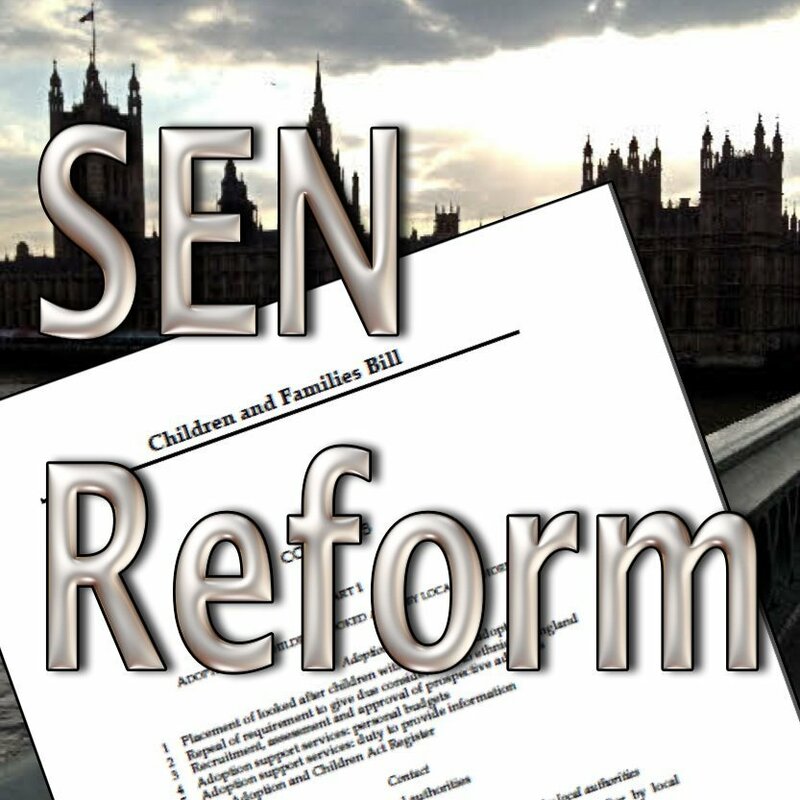 Home SEND SEN Reforms Evaluation of SEND pathfinder report – some nice weekend reading! Evaluation of SEND pathfinder report – some nice weekend reading! The Children and Families Bill has had a busy week, having a third reading in the House of Commons and then a brief first reading in the House of Lords. It really would be nice, by the way, if the DfE could provide a little bit better public notice of these events for people who like to follow them. I watched most of the Commons reading but just haven't had time to write about it, although many interesting points were raised, particularly by the Labour Education spokesman, Sharon Hodgson and Robert Buckland MP, who has himself worked on many SEND tribunal cases. The DfE has now published an "Evaluation of the SEND pathfinder programme" as a nice bit of weekend reading. This report is the first of two volumes containing the evaluation findings from the first 18 months of the Special Educational Needs and Disabilities (SEND) pathfinder programme. Twenty Pathfinder sites, comprising thirty-one local authority areas were tasked to develop and trial: an integrated assessment process: a single, joined up ‘Education, Health and Care Plan’; and personal budgets across education, social care and health, and adult services as appropriate for children and young people from birth to 25 years. Debs and I are parents-carer reps for Kent and Surrey respectively, part of the SE7 pathfinder group. The evaluation's key findings highlighted that the pathfinders have invested considerable resource to establish new processes including: the assignment of a key worker so that families have a single point of contact; the development of personal profiles through which families and young people can express themselves; adopting person centred planning approaches; and moving to a single EHCP document. The general feedback around each of these developments has been positive. Pathfinders appear to recognise the advantages of working differently, and are positive about the impact of the changes. Both the new process and the underlying ethos were seen as important. The changed approaches were reported to have increased choice and control for families. In all cases they were involved in the development of outcomes and agreeing the plan to meet these outcomes. The challenge of a shift to focus on outcomes was clearly demonstrated, with many key workers reporting finding the development of outcome based plans challenging. It also noted that further workforce development and support for cultural change will be important moving forward. I should coco! Not only important, but absolutely vital and top of the list. And if we're finding it a challenge in the pathfinders, imagine the job those other councils outside the trails that groups like the SE7 are to mentor are going to face over the coming months. Still, I have been mightily impressed by the work being done and the positive approach that I've seen and I have high hopes still. Problems remain however and we will have more to say, of course, about our opinions on this. I'm now off to my youngest's GCSE options evening. Really not sure how he got that old so quickly. Or me!